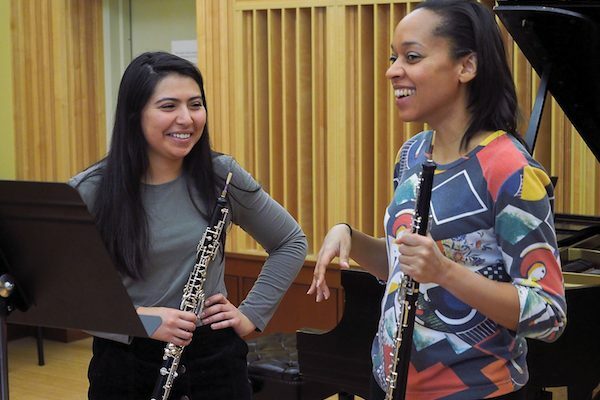 The DePauw University School of Music provides an excellent musical and intellectual foundation that prepares undergraduate musicians to be adaptive leaders, equipped to actively engage their communities and pursue a breadth of career paths. We believe artists should embrace diversity, foster inclusivity, and raise cultural awareness, and this shapes our community and curriculum. 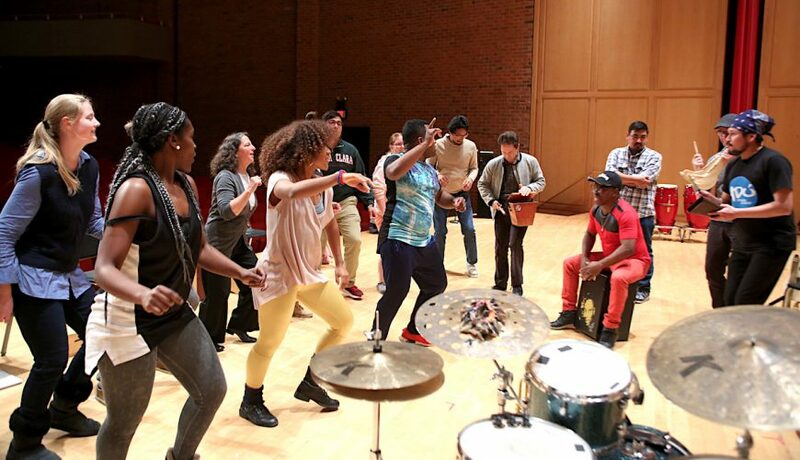 In partnership with DePauw’s College of Liberal Arts, we encourage students to integrate creative and practical musical skills with critical thinking and intellectual inquiry, empowering our graduates for a lifetime of learning. • Develop artistic excellence, creativity, and critical thinking skills as the foundation for all they do. • Engage audiences, with special attention to access, inclusivity and awareness. • Act as socially minded entrepreneurial musicians by inventing, developing and managing projects for community impact. • Recognize and champion diversity of all kinds and work ceaselessly to improve inclusivity in all that they do. • Leverage technology in the creation and dissemination of music. Please send me more information about scholarships, applications, and auditions for music students at DePauw University School of Music. Your name and email address are held in strictest confidence by MajoringInMusic.com and DePauw University School of Music... they will not be shared with anyone else.